This wonderful world is built up of so many different beliefs and cultures. Some, we were even uncertain existed until recent times. Tribes live on and are strong in the cultures of various countries. Rich diversity and teachings stem from the ages and shine through in individuals near and far who grow up or choose to be a part of that tribe community. There is much to learn about regarding the variety of tribes across the globe, each giving out a different message and practicing alternating rituals. Learning about the sorts of tribes that exist give us, as human beings, the chance to open up our minds and discover the unique versatility and culture of distant countries. Note: I will be adding more tribal communties to this hub when I have more research time. Until then, please click on the link at the bottom of the article which will redirect you to further tribes and information. 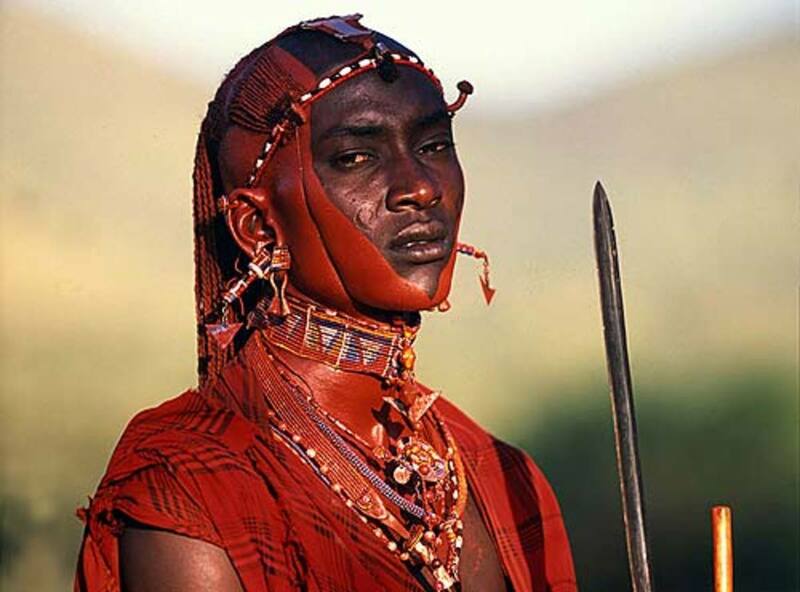 The Masai people are a Nilotic ethnic group residing in Kenya and Northern Tanzania. 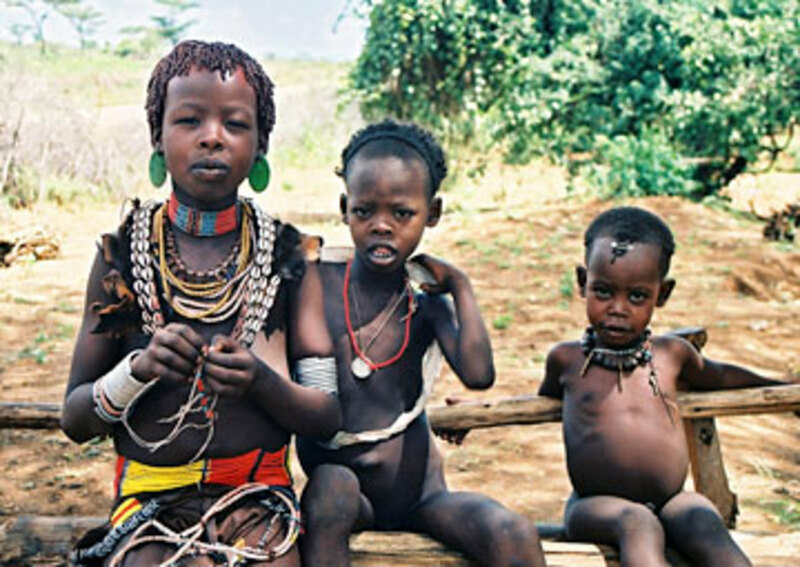 They are the most well known tribe of the African ethnic groups. Their elaborate dress sense and array of colours that are distributed amongst the tribes clothing, is memorable for their expression through what they wear. 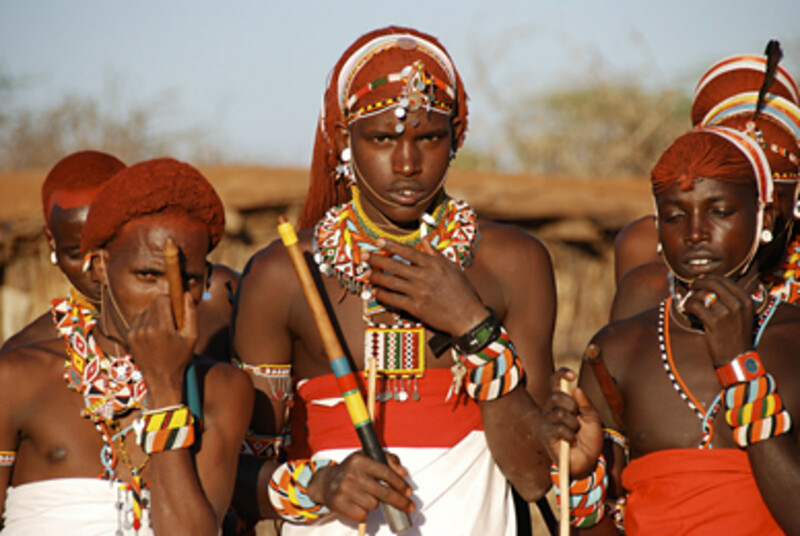 The language spoken by the Masai people is Maa and they are also educated in the official languages of Kenya and Northern Tanzania, which are English and Swahili. Despite often being encouraged by Kenyan and Tanzanian governments to abandon their faiths and traditional semi-nomadic lifestyle, the Masai people are true to their culture and continue to live in the way they wish. Originating from the lower Nile Valley north of Lake Turkana, the Masai people began to migrate south in the 15th century. Ethnic groups that resided in these areas were forced and pushed aside by the Masai people where they remain to live their life of rich culture and belief. Cushitic groups which were settled in these places when the Masai made their way inwards, were brought into their teachings and from then on the mixture of Cushitic and Nilotic populations were referred to as Nilo-Hamitic peoples. 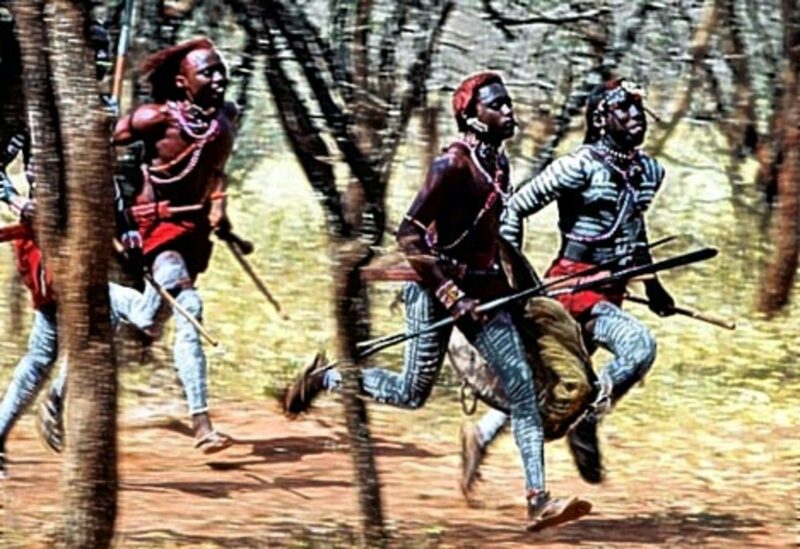 The Masai people are well known for being fearless and having the reputation of being warriors and cattle-rustlers. 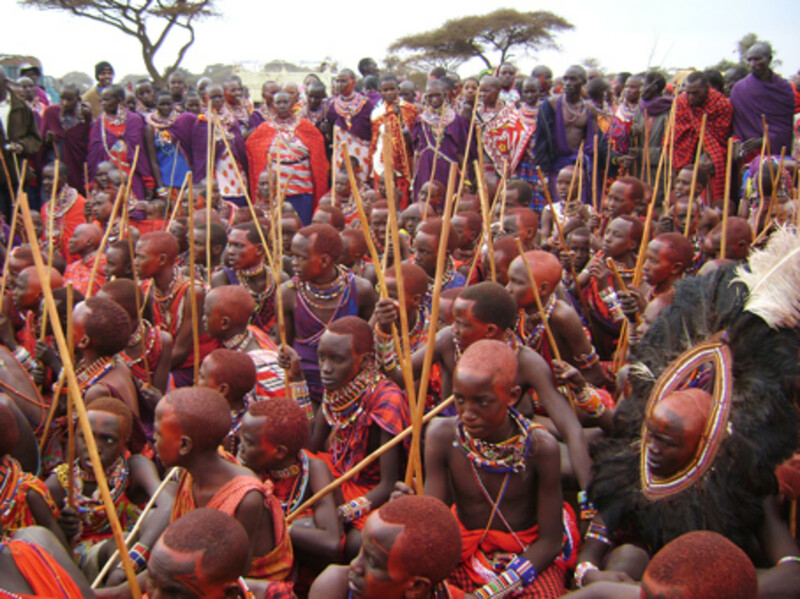 Cushitic groups have inspired the Masai people to take teachings and use them as their own, such as circumcision, vocabulary terms and social organisation. The Masai society is strongly patriarchal, with a large majority of elder men and retired elders making decisions and choices for other members of the Masai society. Matters that may cause confrontation or problems within the group will be resolved by the paying of cattle, which is their main source of food. Most Masai are Christian or Muslim in faith and have beliefs such as divination, prophecy and shamanistic healing. The passing on of Masai community members will not be commemorated with memorial services and such, but bodies will simply be left for scavengers. Burials, when they are very rarely taking place, will be for great chiefs or high members of society due to the belief that it is harmful to the soil. CraftMedley WR101 4 Piece Round Brass Plated Rings, 2"
The Padaung Tribe of Myanmar has rich and diverse ethnic minorities. This tribe is often not seen in the lowlands but when they are, if at all, they tend to congregate around Loikaw near the border with Thailand. 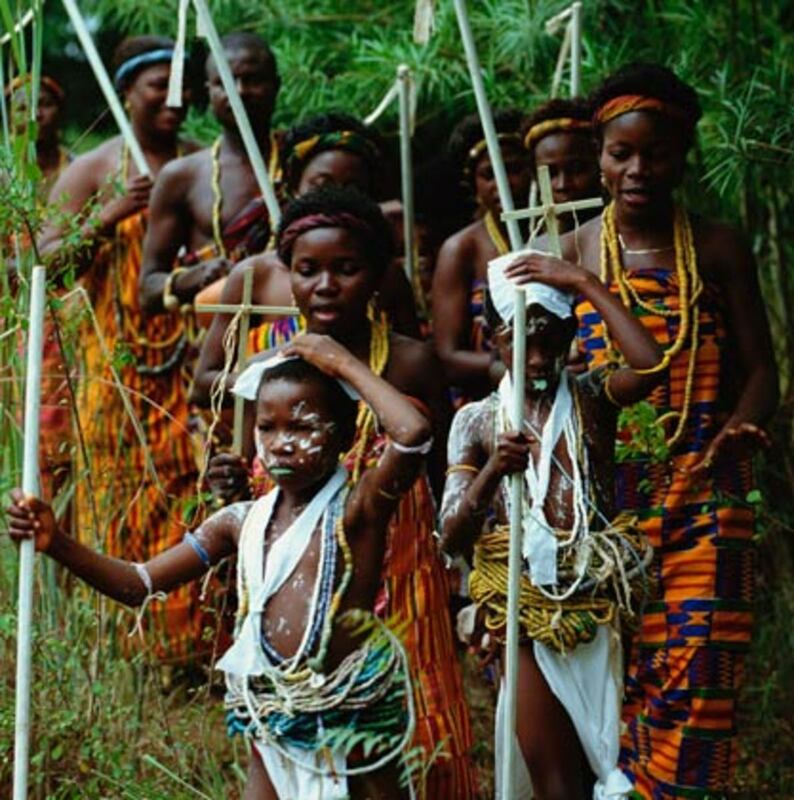 This tribe only consists of around 7,000 members; nonetheless they have created huge speculation and an adverse amount of interest toward themselves due to the fascination of their culture and ethnic tendencies. 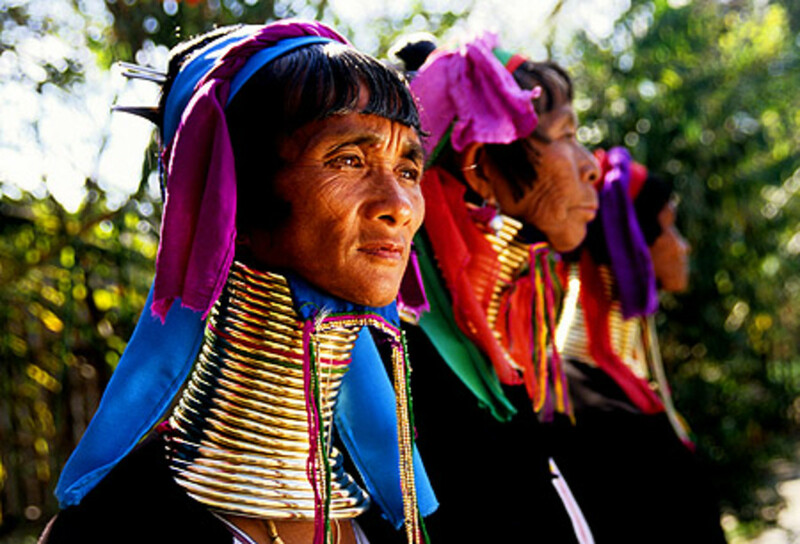 Padaung women are often named the longneck women of Myanmar. 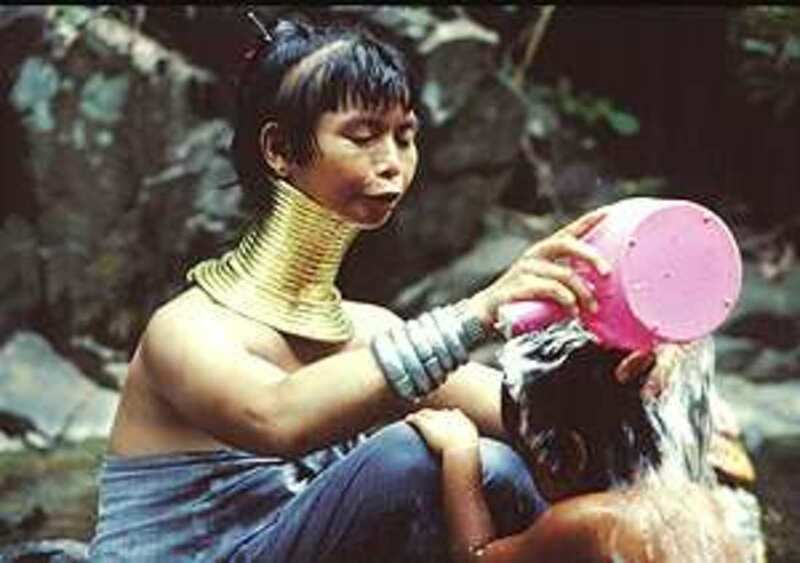 The practice of neck stretching is a strong belief of the Padaung women and this custom is an expression of feminine beauty at its best. The brass coils these women wear are fitted at the age of 5 and as the young girl will grow, more large coils will be added. 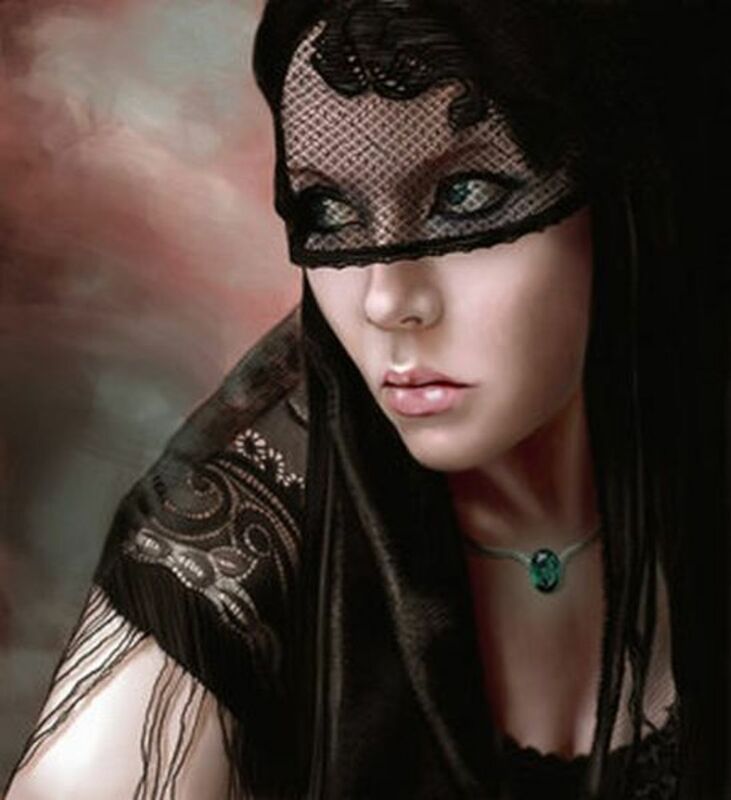 The more coils that a woman will wear, will judge the respect they receive from other tribe members. 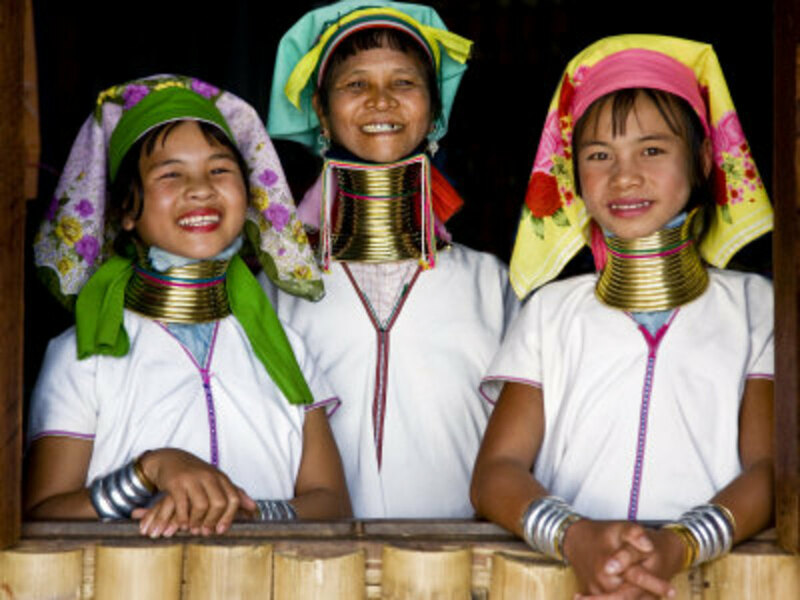 Despite the worry of breaking the neck, it is possible for the Padaung women of Myanmar to remove the brass coil rings if they so wish. These Mongolian people have an interesting lifestyle. 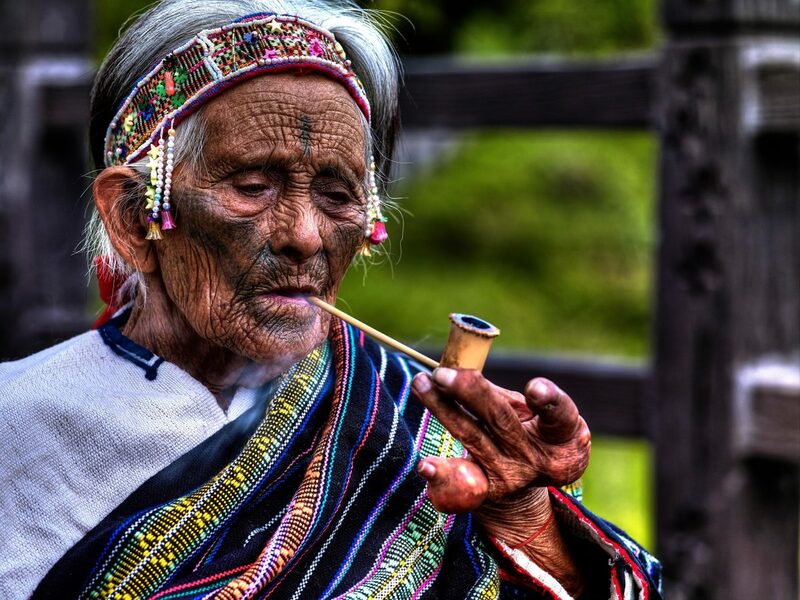 Aside from the neck stretching and rituals that follow which will lie on the horoscopic findings of the Village Shamans, there are many other beliefs that are followed in an every day lifestyle. River valleys are the destination of choice for this tribe and unlike many other tribes; these tribe people very rarely leave their villages unless they have to. Houses in these villages will usually stand in small, neat squares with the houses made of bamboo (woven and split) with palm leaf roofs. The shades in front of their houses are occupied with the Padaung people who consistently weave textiles, blankets and tunics on a daily basis. The Padaung men are seen less than the Padaung women. The men are usually tending to crops in the nearby fields, assisting in the living and surviving of a very secretive tribe that is rich in culture. 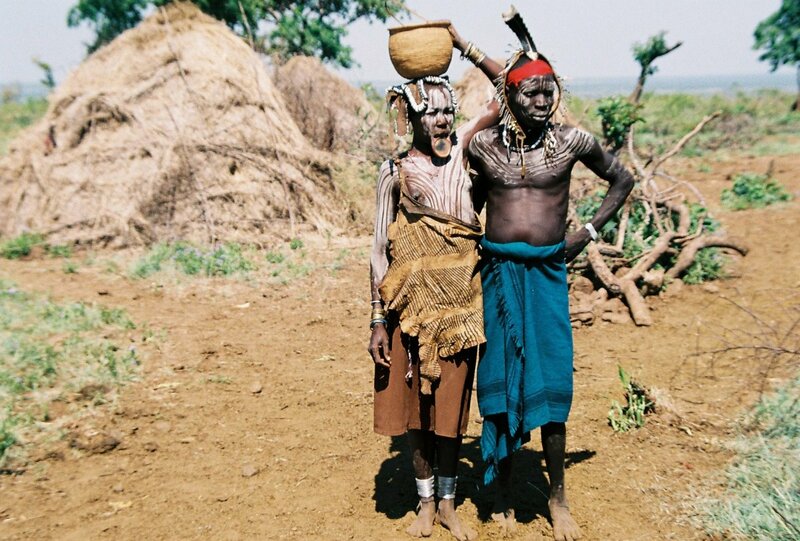 The Mursi people are located in Ethiopia, close to the Sudanese border. The population of this tribe of people is around 7,500, all of which are very close and hold onto their rituals and beliefs very tightly. 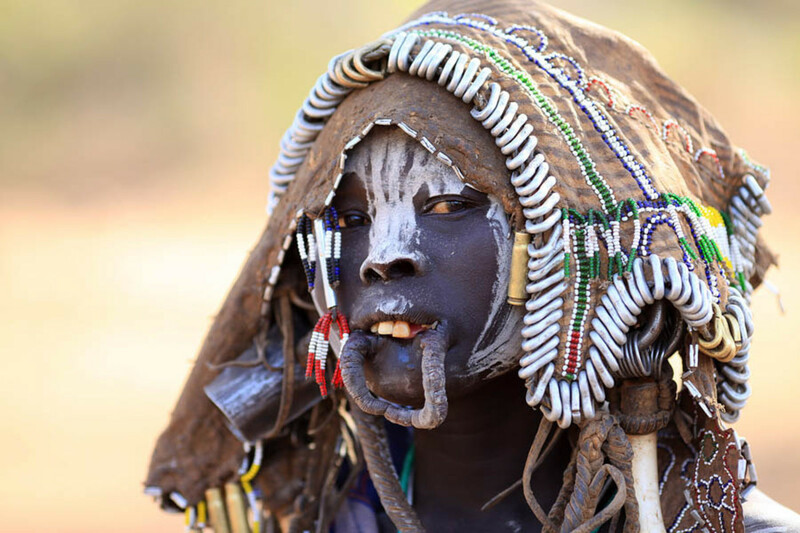 The Mursi people reside in mountains between the Omo River and its tributary the Mago. 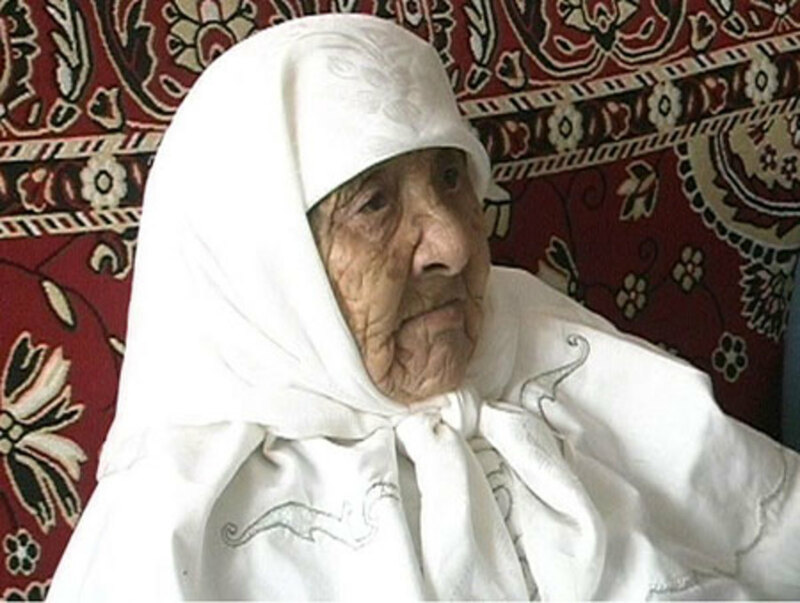 The destination for their living is one of the most isolated in the world, making it obvious why their beliefs have lived on as strong as they ever were with no interruptions. 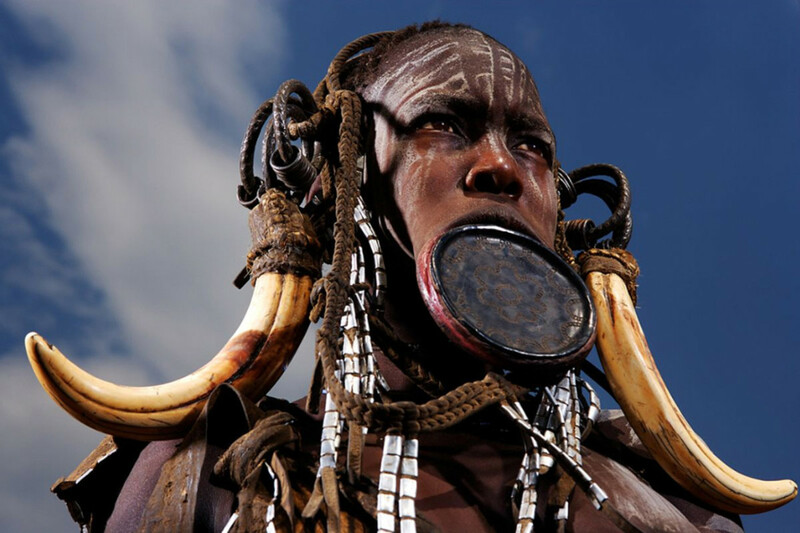 The Mursi people have their own language which is also called Mursi. 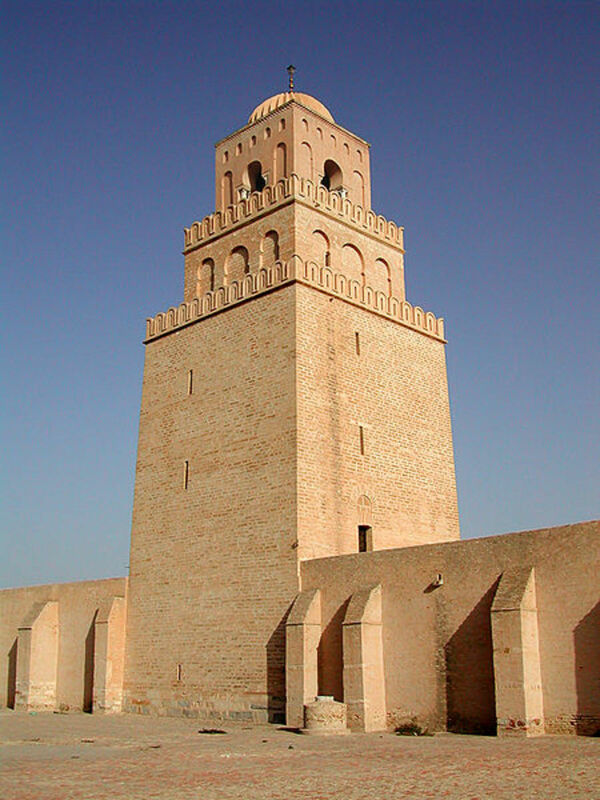 This language is closely related to the Surmic languages. The Mursi people are known to be extremely illiterate. The Himba people are based in Namibia and their semi-nomadic lifestyle means they may move from place to place at least 10 times a year, living in hundreds of ozondjuwo (dwellings) in their lifetime. 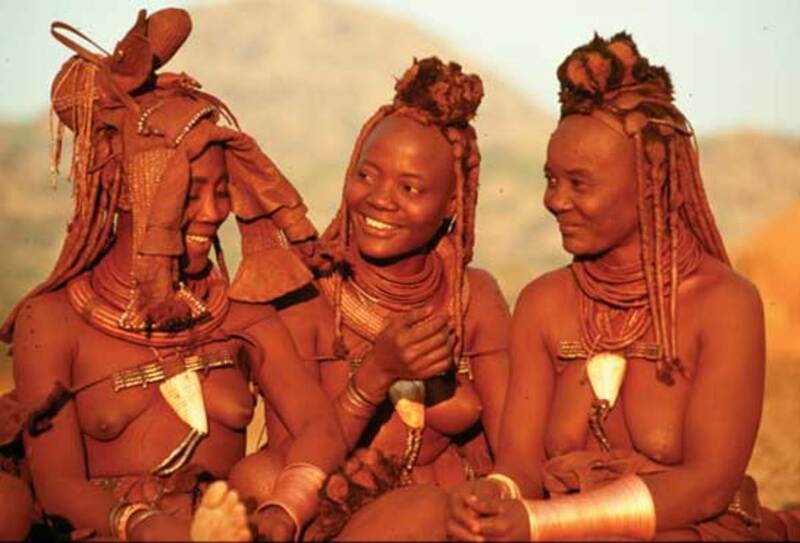 Red ochre is central in the Himba people's identity. Red ochre is often smeared across the torso and body, mixed with butterfat and aromatic herbs. Women and men use red ochre on a daily basis in recent times, whereas young men will smear their torsos with butterfat and fire-blackened herbs. Ther use of cattle dung and many other natural materials are savoured and re-used such as cattle dung often being used for fuel. Women will wear a white conch shell from the west coast between the breasts. These used to be passed on through the ages and from mother to daughter until the war in Angola and Northern Namibia caused prices to soar, and so now cattle is given in payment for shells. 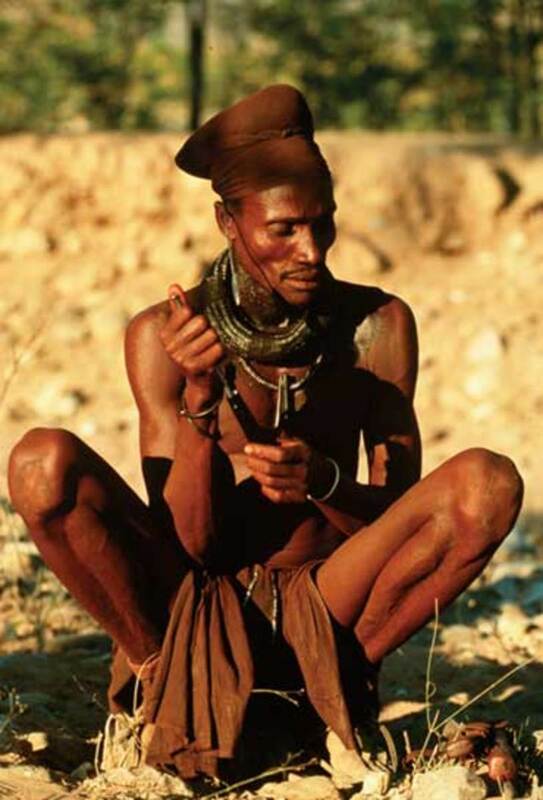 Men of the Himba people will walk for miles and miles in sweltering deserts and countryside in search of water, resources and pasture of their cattle, sheep and goats. The erecting and building of a house is the woman's job, and because of the constant moving, a woman may completely forget the amount of houses she has had to erect. The ozondjuwo (dwellings) will be made from saplings bound together with fronds from the malakani palm. To secure the dwelling, cattle dung and river sand may be mixed and plastered onto it. These are just 4 Tribes of the World and there are many more to discover. 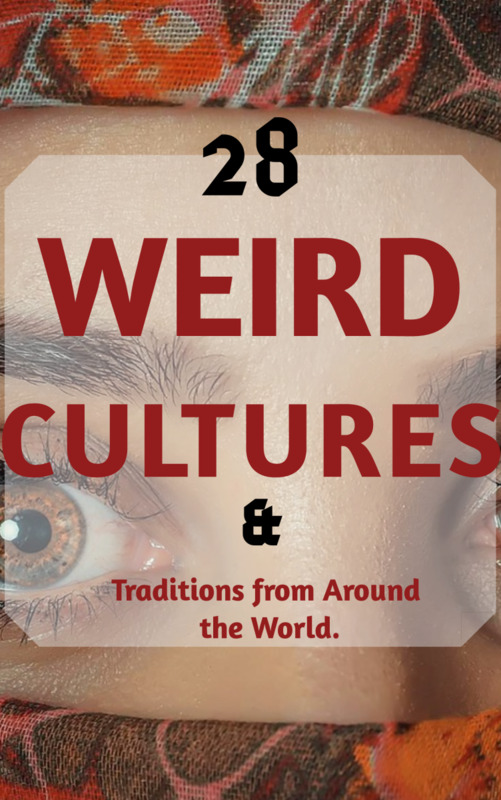 To learn more about these fascinating and beautiful tribes, visit Tribes Of The World. This HUB upsets me!! Neck stretching and inserting clay plates a person's bottom lip? I feel sorry for those people. That's harm and injury to your own body and it can't be healthy! This has nothing to do with disrespecting cultural diversity and traditions. If a person is doing something harmful or injurious to themselves or to others like their own children, you need to tell them that's bad! We are all humans! Sometimes humans do stuff they don't need to be doing! They keep on doing it because they're ignorant and nobody had the care and concern to tell them NOT TO!!! They used to break women's feet in China. Mao Tse Tung put a stop to that!! You can delete my comments. 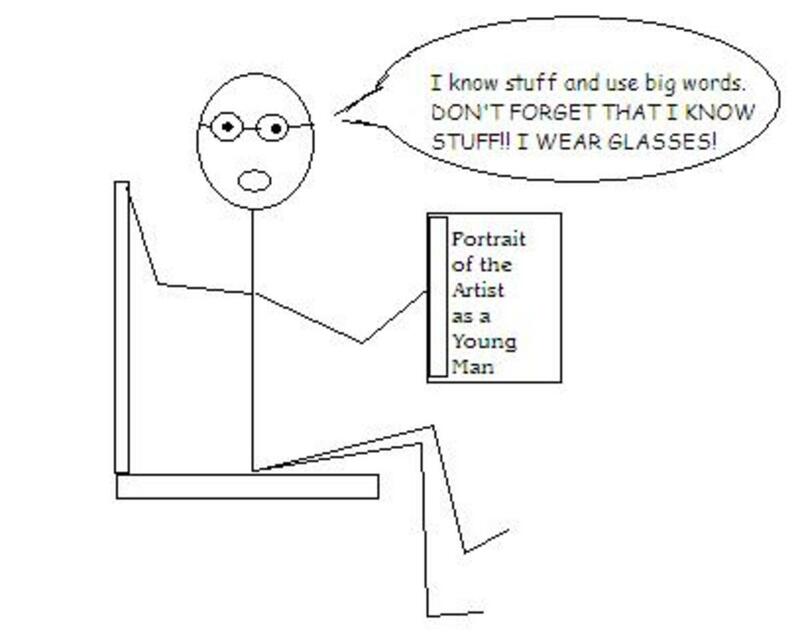 But I had to get this out!! 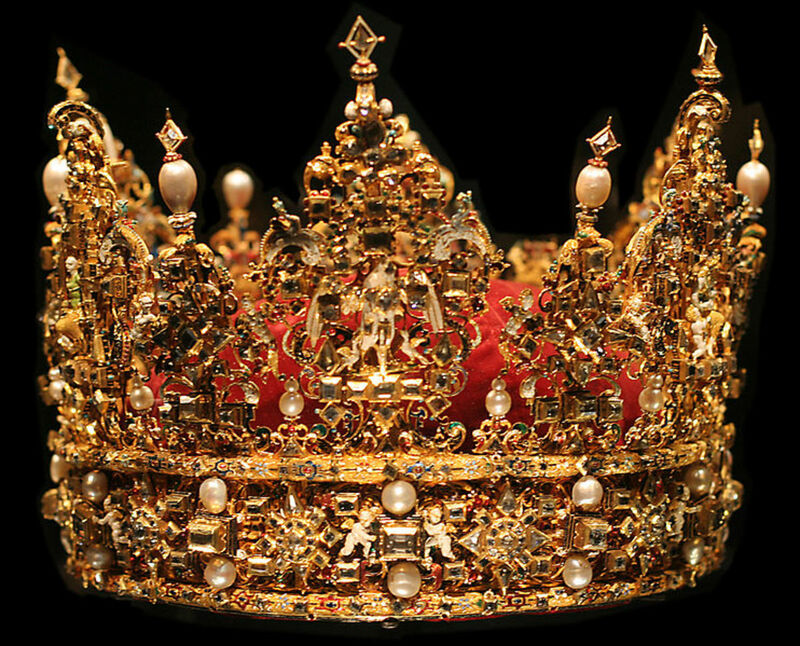 i had to research about unique cultures in the world in an assignment and this website helped a lot. 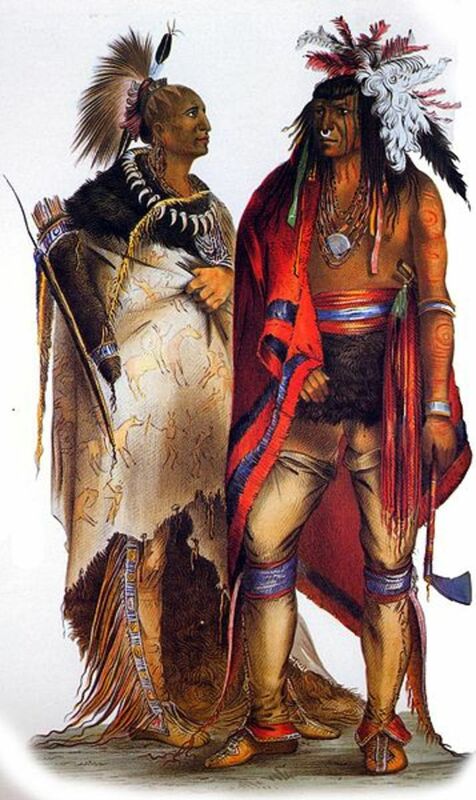 we have researched many articles on these tribes we are happy to know it!! Thanks for a good read. Interesting and good hub, i'll be looking at more of your work. Rated up, useful, awesome and beautiful.